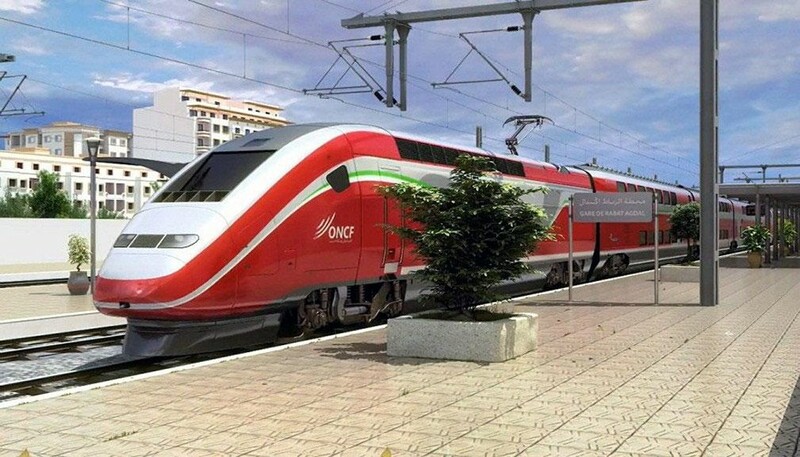 Morocco inaugurated on Thursday Africa’s fastest train which will halve traveling time between the commercial and industrial hubs of Casablanca and Tangier. After seven years of work on the high-speed railway line, King Mohammed VI and French President Emmanuel Macron boarded the train for the inaugural trip from Tangier to the capital Rabat. The train, which was tested at a speed of 357 km (222 miles)per hour and is planned to run at 320 km (198 miles) per hour, will more than halve the 200 km (124 miles) Casablanca-Tangier journey to around two hours. It is about twice as fast as South Africa’s high-speed Gautrain linking Johannesburg’s international airport to the city’s financial district Sandton. The high-speed line was completed at a total cost of 22.9 billion dirhams ($2.4 billion), according to state news agency MAP. Transport officials were not immediately available for comment. 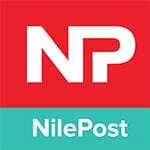 51 percent of the project was financed by France, Morocco contributed 28 percent and the remaining 21 percent was provided by Saudi Arabia, Kuwait and the United Arab Emirates. Morocco bought 12 double-decker high-speed-trains from French group Alstom that will be operated by state-owned railway ONCF which expects six million passengers on the new train service annually. Officials have said the project will boost growth in Tangier and help attract more investments to northern Morocco where one of Africa’s largest ports is located. But critics perceive the project as symbolising a two-speed Morocco further accentuating disparities between territories as vast regions in the south and key cities such as Agadir remain without a basic train service.